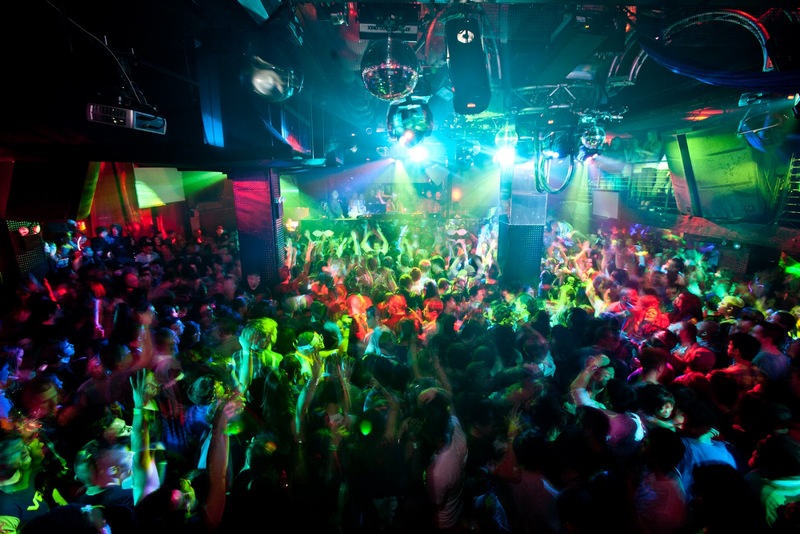 The most famous Ibiza club can rightly be called a club Pacha (Abadordo 330 + (34) 971 31 36 12). 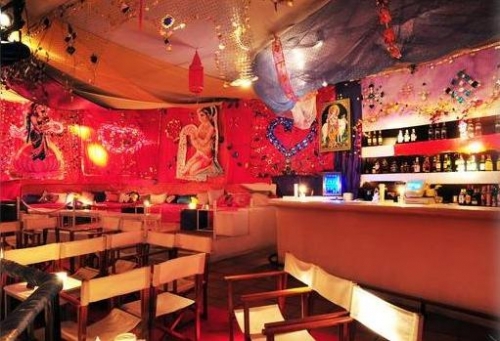 Which opened its doors in 1973, Pacha is renowned for today dear public, relatively strict face control and dress (which in general is not peculiar to the clubs of Ibiza), and chic interiors. The club holds about five thousand men, who reside on multiple dance floors. There's Funky Room, where it plays soul, jazz and funk, dance floor, where every night you can hear the trans and the main dance floor, where are the best DJs of the world - Eric Morillo, David Morales, David Guetta, Bob Sinclair and many others. Pacha is also known for the fact that here the rest international stars: through the local marble floors periodically walk around Kate Moss, Mick Jagger, Naomi Campbell, David Bowie, Paris Hilton and other favorites of gossip columns. Pacha - is not just a nightclub, is a name known to everyone, "clubbers" around the world. Pacha history began in Spain over 30 years ago. Today, fashion, youth clubs Pacha exist throughout the world, from Ibiza to Buenos Ayrosa.Pacha - a paradise for all party-goers. After all, the club plays the most fashionable DJs from around the world, and the atmosphere is reminiscent of the famous Ibiza club atmosphere. Most recently, Pacha London has updated its concept and interior space, which is right next to Victoria Station in central London. 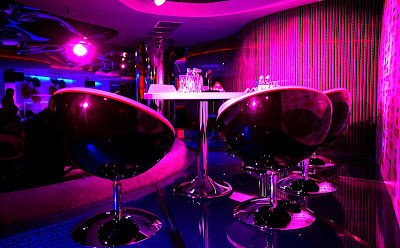 Nice lighting, stylish decor, a new design transformed the VIP area known night club and made it a fresher and younger.Luxurious design, nice colors - it's what famous clubs Pacha worldwide. Very soon Pacha is going to open and the roof terrace of the club. Among the clubs Pacha London will become the first to offer a fresh and pleasant solution. Stylish furniture and lighting will make the terrace a great addition to the overall concept of the club.